February 4, 2019, 12 p.m. – 2 p.m.
Vent Over Tea is a free active listening service that allows you to speak your mind to a compassionate stranger. Conversations are confidential and there are no follow ups or strings attached. 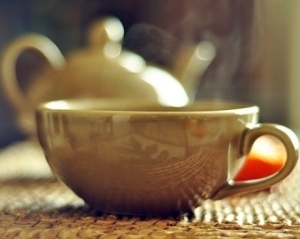 Vent Over Tea does not offer counselling, psychotherapy or advice. They provide you with a listening ear and a safe space to vent. Volunteers are trained in active listening and can help you work through difficulties by guiding the conversation and asking reflective questions. Drop in to a venting session in our w88 live chatZen Den. There is no need to sign up in advance. This service is part of a group of activities that will be run from the newly-created Zen Den. The Zen Den is housed in Counselling and Psychological Services and offers students access to a calm space on campus when they feel anxious, overwhelmed or simply in the need of emotional containment.